Planet Earth has seen the longest stormy weather ever!! Mr. Box, our hero who’s made of cardboard boxes, must brave the pouring rain and endless obstacles to return home and reunite with his family! 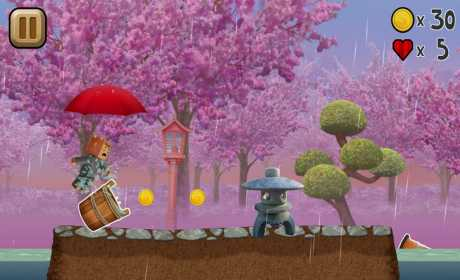 Collect coins along the way to enlist useful gadgets that’ll help keep Mr. Box dry. 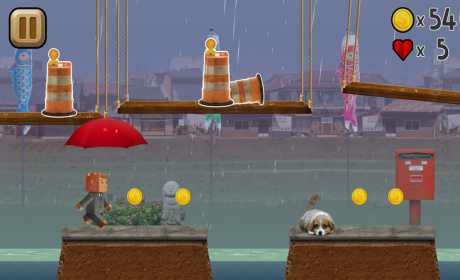 And don’t forget to pick up the poor little puppy at each stage – lend a helping hand and earn extra lives!! 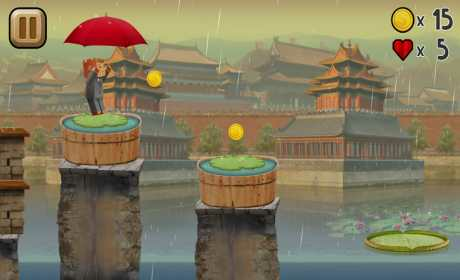 – Simple Gameplay: Jump, glide and fly!